MAMA I MADE IT!!!! I'm so excited to announce that Kali Brown's Bespoke Bears made it in the DEC 2017/Jan 2018 issue of ESSENCE Magazine. We are featured in the Buy Black Holiday Gift Guide, which recognized black own businesses. This is major!!!! It's also an extra bonus that bae Kofi Siriboe is gracing the cover looking just as handsome as ever. This issue is on newsstands now! 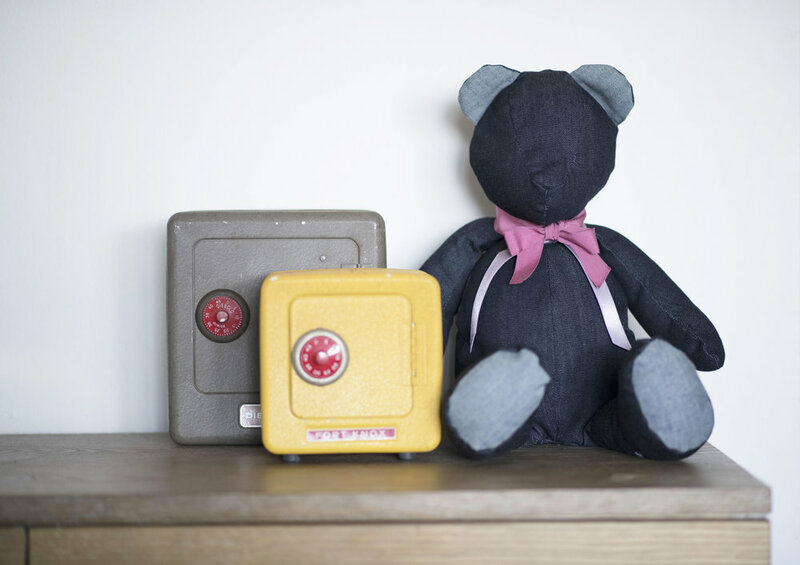 So here's the history of the Bespoke bear. Four years ago I found out I was going to have a nephew. I wanted him to have a gift that was personal and handmade with love by me. Most male gifts are items that they can grow out of so I designed the bear to have a look of a keepsake, something that after time could become decor in your space. The materials sourced were just as important in the thought process because I wanted an item that was sturdy and also mature. I wanted him to have something that could be from today, but also look vintage. When I was creating it I thought this is nice just as a display so I designed it in a way that it could be appreciated by all ages.